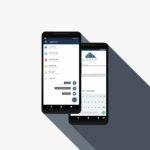 The new ownCloud Android app has been made available in the Google Play store, delivering significant enhancements and new features. 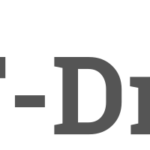 The UI has been refined, users can engage in Federated sharing and probably most importantly the team finally integrated the the new uploading code with the upload dialog. This means uploads can be tracked, canceled and restarted automatically! Read on to learn more. 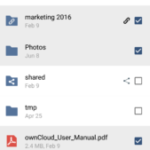 Started by LukeOwncloud, the major new feature in the 2.0 release is the ability to manage uploads in the Transfers View. You see current files uploading or in the queue as well as files which might have failed to upload and those finished. This new view allows you not only to keep an eye on what is happening but when uploads failed you can restart them. 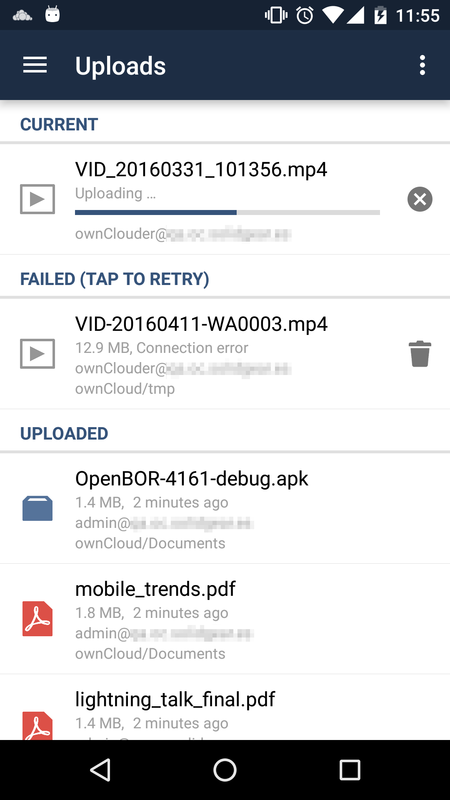 ownCloud will automatically handle this for you when possible, restarting uploads which failed for reasons it can recover from (like a time-out or a network error). On the other hand, if uploads failed due to wrong credentials you can get this fixed in the upload view. Upload handling has been improved in other ways, too. 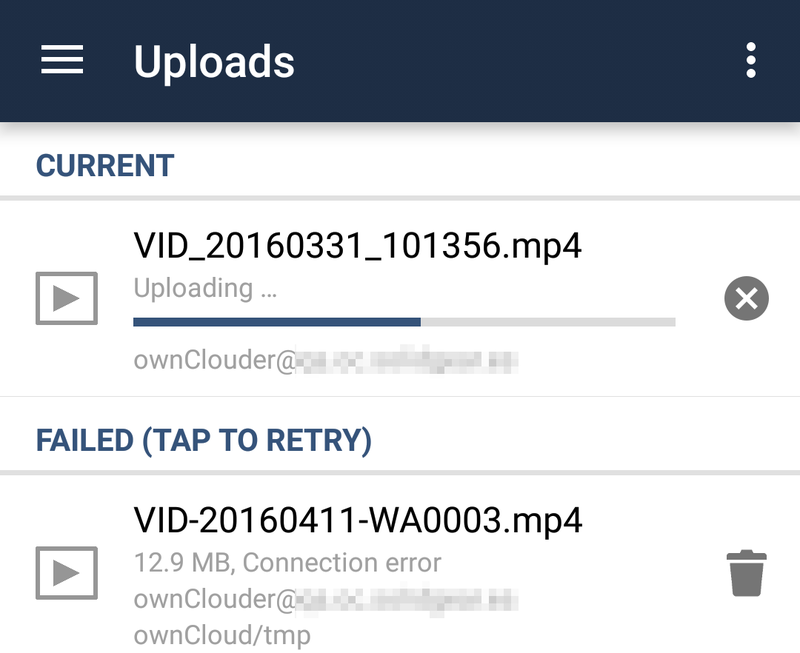 Uploading will now be canceled if “only upload on wifi” is enabled and the wifi network disappears and the upload dialog now shows existing files in your ownCloud. There have been several smaller and larger improvements to the UI. A big one is the introduction of the ‘FAB’, a Floating Action Button, better known as that round button bottom-right in my app. 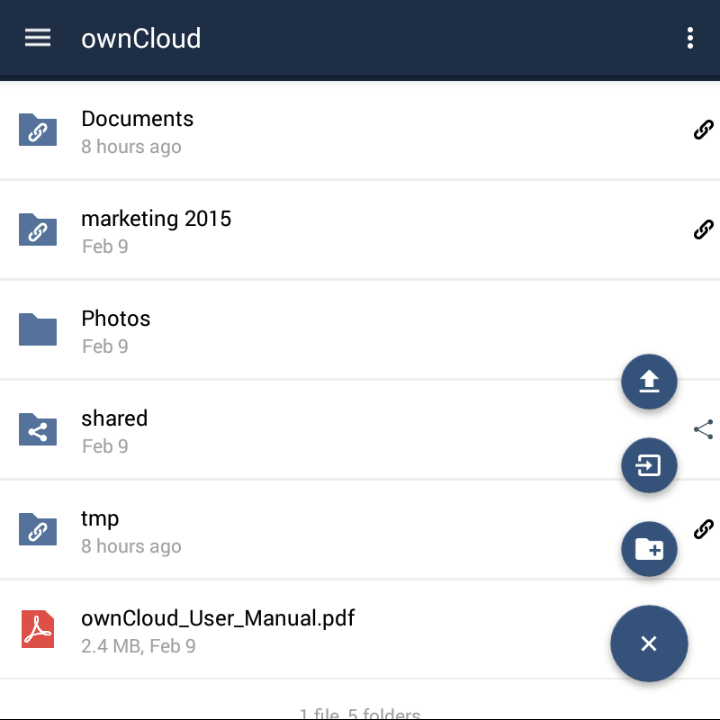 It’s big, blue plus, allowing you to upload new files, create new folders or add content from other apps to your ownCloud. The share dialog was also reworked. It is now possible to set and edit permissions on shared files and folders and a shared-by-link folder can now be made editable. A bigger new feature is the support for Federated Cloud Sharing in the Android client. 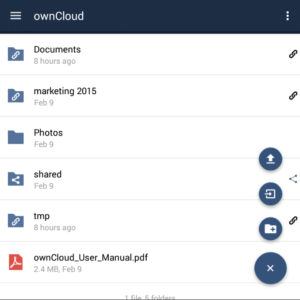 It is now possible to directly share links with users on other ownCloud servers. Actually, as you might be aware, this extends beyond ownCloud as the Federated Cloud Sharing API is also supported by Pydio!